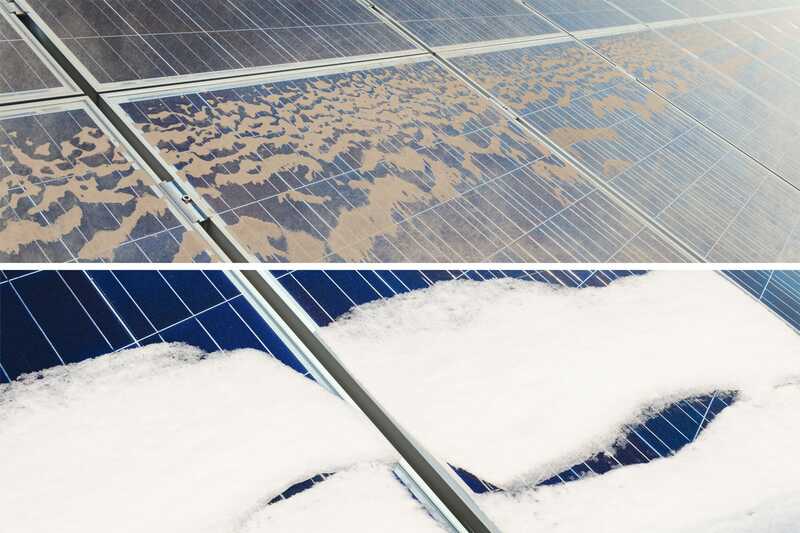 Dirty solar panels are up to 30% less efficient! 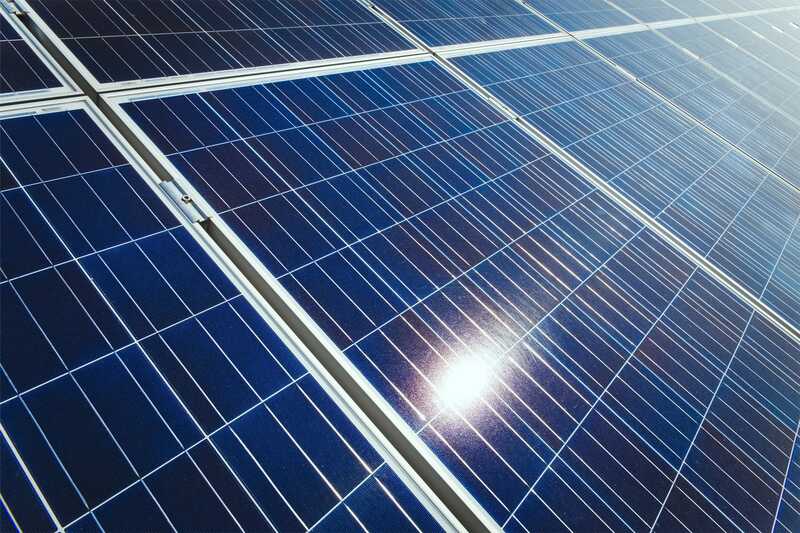 SketchNanoGard Sol-R is an easily applied coating designed to increase the efficiency of solar panels. 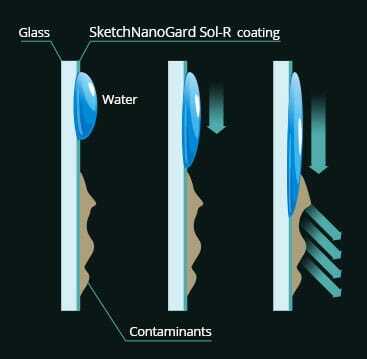 Through its anti-static properties, SketchNanoGard Sol-R prevents dust and dirt build up. SketchNanoGard Sol-R is also self-cleaning given its hydrophilic properties, which allows unwanted particles to be easily removed with only water rather than harsh chemical cleaners. 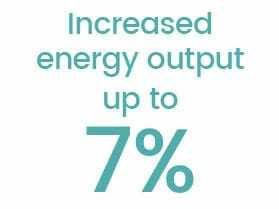 Not only do the self-cleaning properties allow for an increase in photo-voltaic (PV) efficiency, but they also lower maintenance costs and frequency. 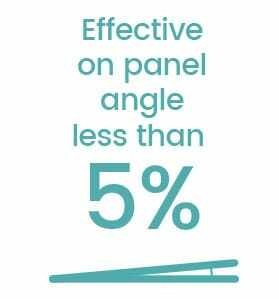 SketchNanoGard Sol-R is completely transparent and does not change the appearance of your solar panels. Water droplets remain as they are on an untreated surface, but they will seep under the dirt on the hydrophilic surface, thus removing it. The water-repellent surface only repels the water, and has no function to clean itself.